Trap Labs is a cartoon action puzzle with a simple goal: run across the room without being trapped! Running across the screen has never been so fun and challenging! 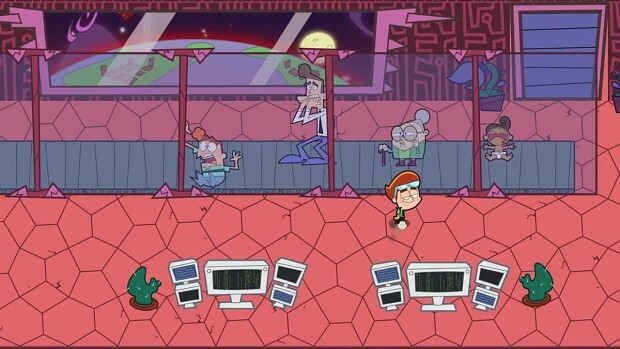 The game features 100 levels of story campaign that follows Billy's ascent of Trap Labs building in pursuit of pocket money. Come play with friends online!